You can apply for legal services here. Our Clinic operates much like a law firm, except that we use second and third year law students and our services are free of charge (except for filing fees, of course). We also serve faculty at UW-Madison by reviewing outside consulting contracts for them. We occasionally hold office hours with partner organizations around the city, around the county, and around the state. If you see us at our office hours, we may ask that you sign this letter indicating that we do not represent you as your lawyer. Finally, with a few select partners, we use a legal audit tool to help companies identify and prioritize their legal work. Beyond offering a variety of legal services, the clinic maintains relations with accounting and business planning professionals to provide assistance.  You may want to look at assistance from the University of Wisconsin Business & Entrepreneurship Clinic.